Permits issued for new housing across Canada fell by 1.6 per cent in November to $5.1 billion, with a fall in single-family home permits in Alberta weighing heavily. Statistics Canada says that single-family permits issued totalled $2.8 billion, down 2 per cent from the previous month with gains in seven provinces offset by a large loss in Alberta. 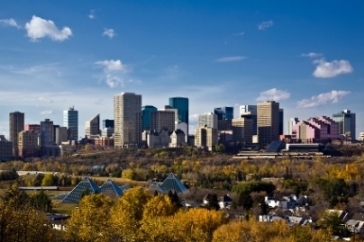 The sharp drop in the value of permits issued in Alberta (down 36.2 per cent from October) was largely attributed to the impending changes to the provincial building code which resulted in higher permit issuance in October. For multifamily dwellings, nationwide permit issuance totalled $2.4 billion, down 1 per cent from October. Six provinces reported declines led by Alberta and Ontario. Non-residential construction intentions were up by 3 per cent to $2.6 billion with five provinces posting gains while Alberta’s total declined.